Bill Ford has said that within the next 20 years, overall demand for cars will touch 2 billion units per year from the current 1 billion units per year. This statement by Ford Motor Company's executive chairman could have very well made his great grandfather, Henry Ford, smile in his grave. In the next ten years, Ford added, 75 percent of global population will live in cities and that Ford will make cars that communicate with each other for this very population. 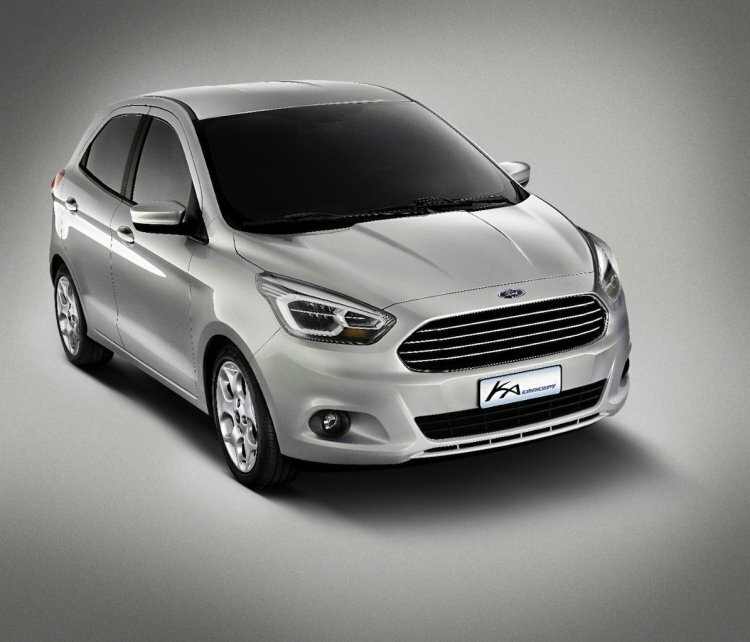 The Ka concept will line the smaller-end of Ford's range in Europe. Speaking at a dealer conference in Barcelona, Stephen Odell, president of Ford Europe, Middle East and Africa reinforced Bill Ford's statements. Odell said that Ford will introduce 25 new models for Europe within the next five years, after noting that Ford has had year-on-year growth in Europe for the last 10 months. He also predicted that Europe will see a 20 percent growth in the car market by the next 10 years. 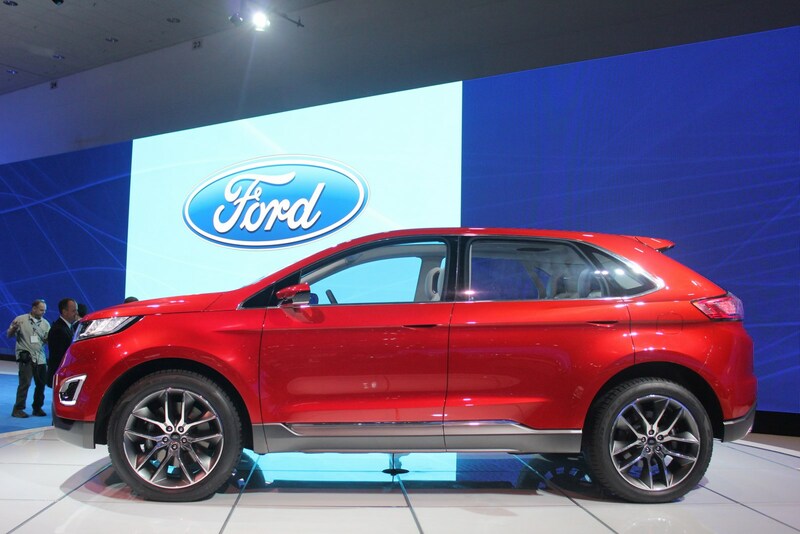 Ford expects to sell 1 million SUVs (such as the Edge and EcoSport) in Europe in the next 5 years. To meet this rising demand, Ford has taken the covers off two of its concepts. One is the Ka concept in the small car segment and the other a concept for the Edge SUV in the large SUV segment. The company will also try to tap the more premium part of the market with its new Vignale variants previewed in Frankfurt this year.